Today, MBW can exclusively reveal the 2016 market shares (by revenue) of the worldwide recorded music business – as calculated by MiDIA Research. 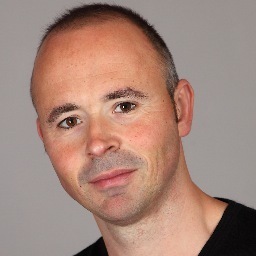 MiDIA’s Mark Mulligan has tracked both record label and publisher financial releases throughout 2016, in addition to conducting meticulous research into the global independent label sector for WIN (the Worldwide Independent Network). This, combined with reports from country trade bodies and PROs (plus additional market sizing work on the publishing sector) has resulted in a unique presentation of where revenue flows in today’s global business. 2016 was a big year for the global recorded music business, with record labels and publishers reporting growth almost across the board. Unsurprisingly, streaming was the driver of growth, increasing its share of label revenue from 23% in 2015 to 34% in 2016. 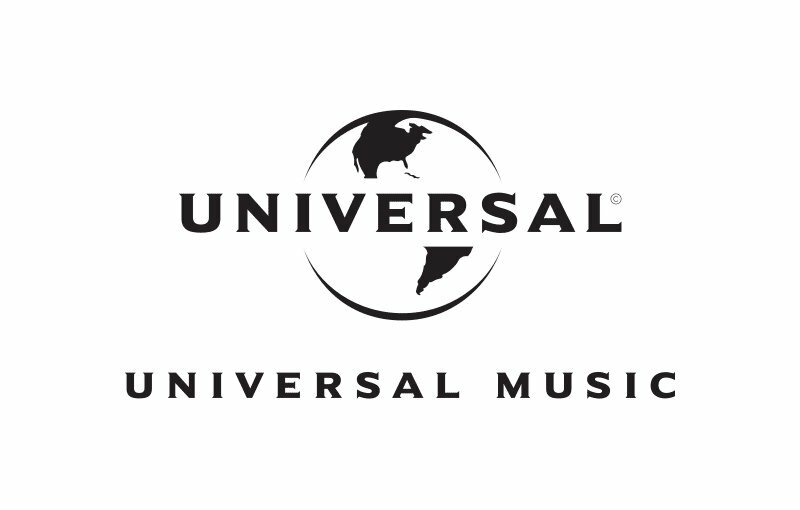 Universal Music Group: Universal is the world’s leading music group and that status firmly remained the case in 2016. 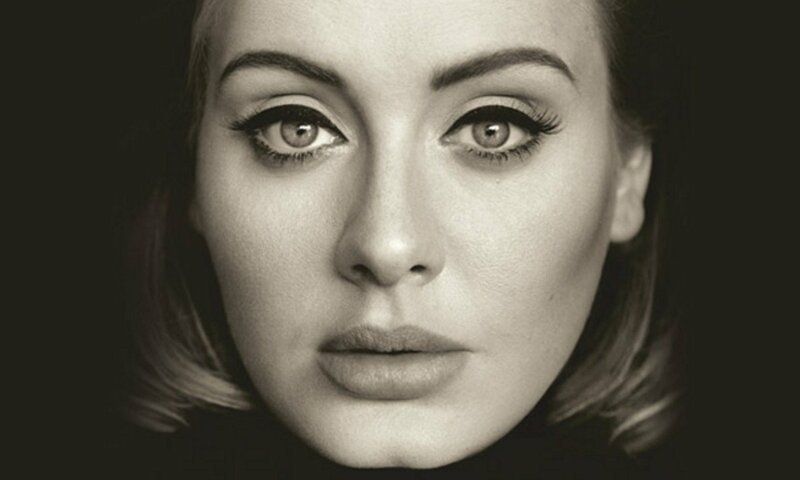 Universal Music’s global record label revenue share was 28.9%, far ahead of the nearest rival Sony Music which had a 22.4% share. Despite registering a 2.4% growth in USD terms (1.8% in Euros), UMG’s global share fell slightly from 30.2% in 2015. As with all labels, UMG had a big streaming year in 2016, seeing revenue increase by 56% – though this stood just below the total market growth of 57%. 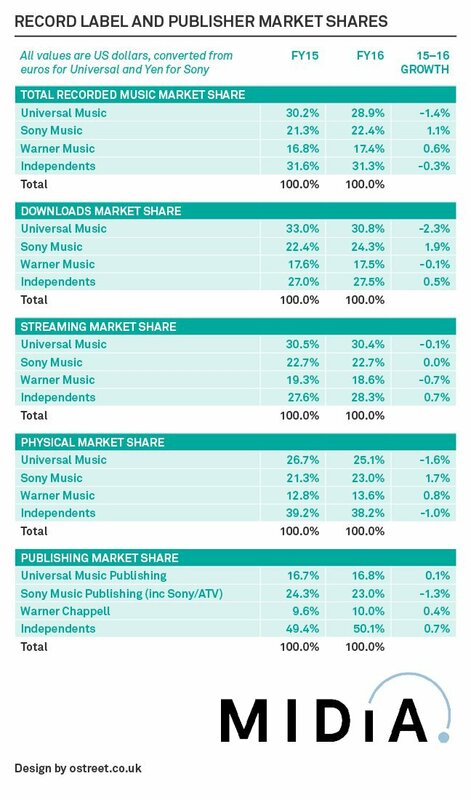 What ate into UMG’s market share most of all was a 6% fall in physical market share. Universal Music Publishing’s market share was largely flat at 16.7% for 2016. Note: Although the Universal market share number reported here is smaller than numbers previously reported elsewhere it is grounded in widely accepted industry data. The IFPI reported global revenues of $14.95 billion for 2015 while Vivendi reported UMG recorded music revenues of €4.11 billion – translated to $4.54 billion, that’s a 30.2% market share for the year. 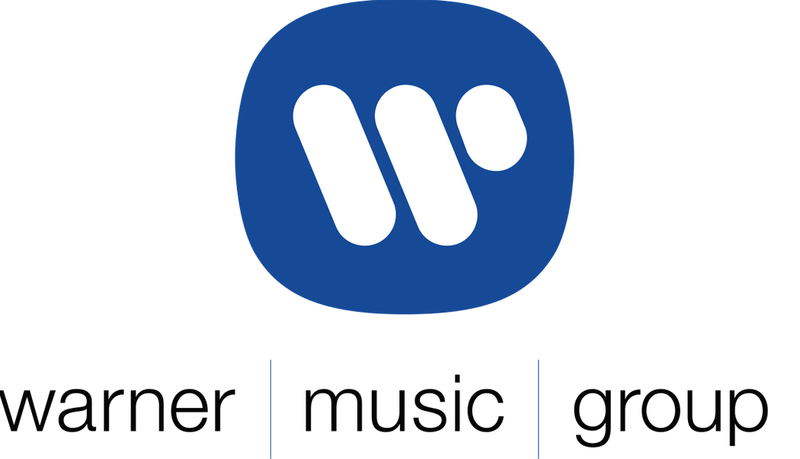 Warner Music Group: Warner Music had the best major label performance in local currency terms – growing its revenue by 11% and its global recorded music market share from 16.8% to 17.4%. On the streaming side Warner actually lost a little ground, seeing its market share fall from 19.3% (in 2015) to 18.4% – despite registering an impressive 51% annual growth in streaming revenue. What helped Warner’s total market share was the smallest local currency fall in physical revenue of any major (just -1%) and the strongest local market currency growth in ‘other’ revenue, up 7%. Warner/Chappell had a good 2016, growing revenue by 9% year-on-year and increasing its market share from 9.6% in 2015 to 10% in 2016. 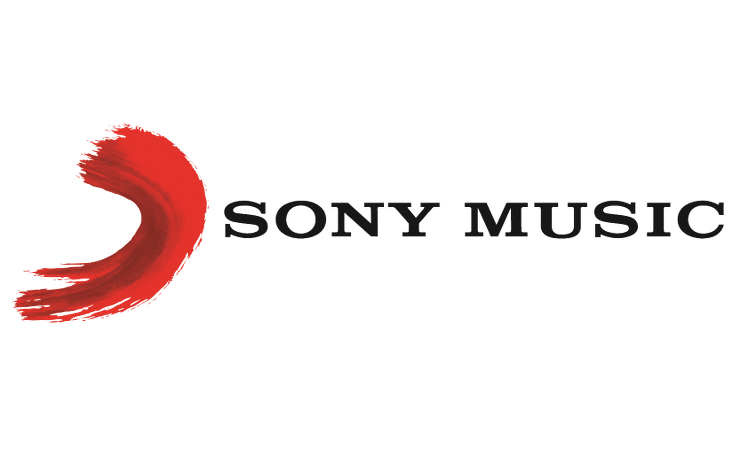 Sony: Sony Music registered a US dollar growth of 13% in 2016, the highest of all the majors – increasing its recorded music market share from 21.3% in 2015 to 22.4% in 2016. However, Sony was helped markedly by the growing strength of the Yen against the dollar. In Yen terms (its ‘home’ currency) SME’s revenue grew by just 0.9% in 2016. Streaming revenue was up 41.8% in Yen terms and 57% in dollar terms in 2016, while SME’s streaming market share was flat year-on-year. Sony Music Publishing’s (including Sony/ATV’s) revenue fell by 1% – resulting in its global market share falling from 24.3% in 2015 to 23% in 2016. Independents: Independent labels saw their total recorded music revenue increase by 6% in 2016 – but that was not enough to prevent their market share fall slightly from 31.6% in 2015 to 31.3% in 2016. However, these numbers reflect share according to distribution rather than ownership of copyright. Because so much independent label catalogue is distributed either directly via major labels or via distributors wholly owned by the majors, the actual market share is significantly higher – as MBW has covered previously. Watch out for WIN’s forthcoming 2017 indie market share report for a clearer picture of the indie sector’s true global contribution. On the publishing side, independents (including the likes of Kobalt and BMG) had a strong year, seeing revenue grow by 6%, and market share grow from 49.4% in 2015 to 50.1% in 2016.